We are focused on being the best resource for Portable Power Distribution equipment using the most advanced manufacturing methods and equipment in the industry. Designed to receive power from Mobile Electric Power generators, consists of seven power distribution boxes housed in a weather resistant enclosure with main circuit breakers protecting the generator input and branch circuits. 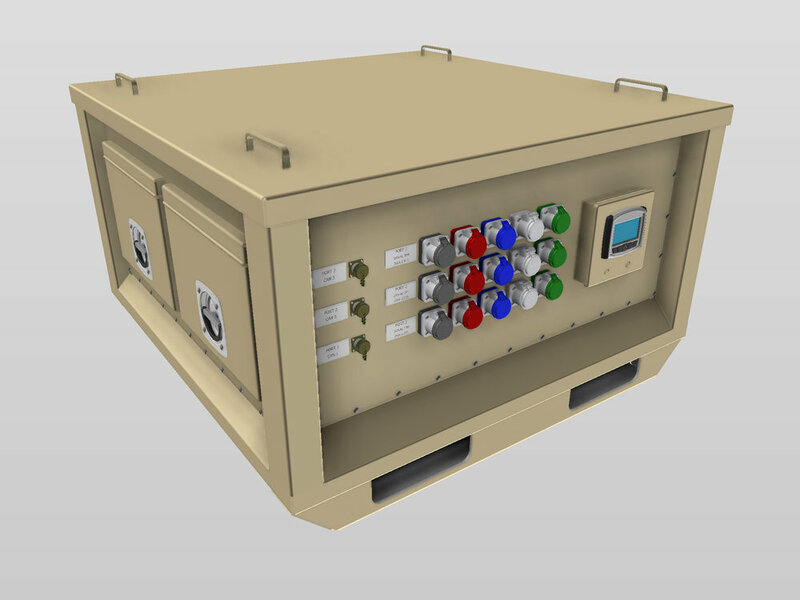 LEX TM3 Systems offers a suite of portable power distribution options for military applications that are fail-safe, convenient, long-lasting and easy to deploy. We have had the privilege to work with many leaders in the military.